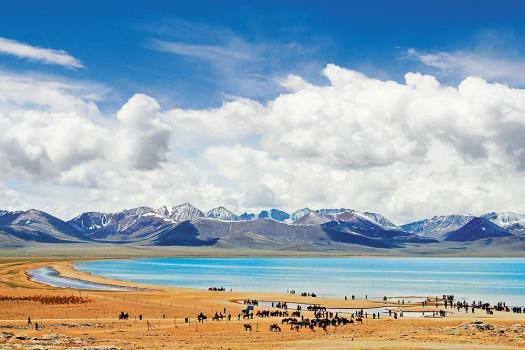 The Nam Tso Lake presents a stunning backdrop to the journey through Tibet. 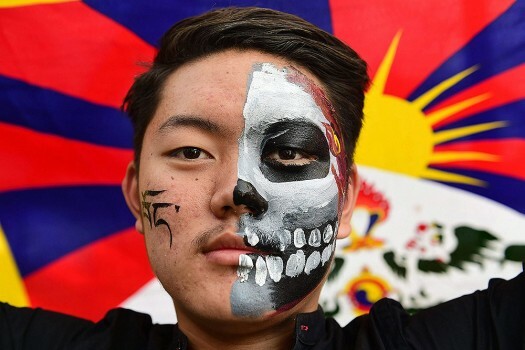 A Tibetan youth paints his face as he participates in the 59th Tibetan National Uprising day in Bengaluru. 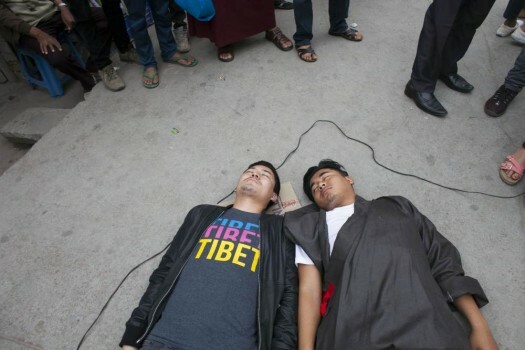 Tibetan activists represent the two Tibetans they claim were killed recently by Chinese police in Kardze, Tibet, during a street protest in Dharmsala, Himachal Pradesh. 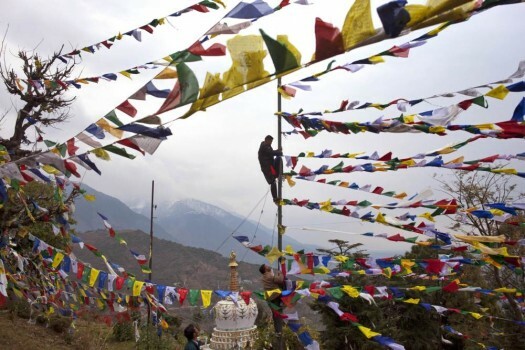 An exiled Tibetan climbs a tall post to tie multicolor prayer flags called wind horse or 'lungta' on the third day of the Tibetan New Year. 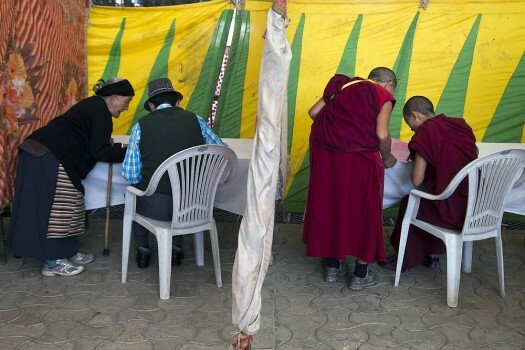 Exiled Tibetan Buddhist nuns assert a point as they debate in a group in Dharmsala. 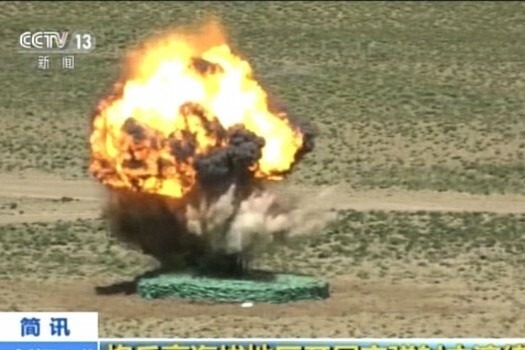 Tibetan monastics practice Buddhist dialectics as part of their training. 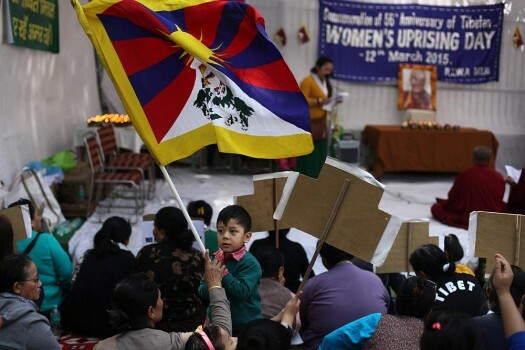 An exile Tibetan child holds a Tibetan flag at an event to mark the anniversary of a women's uprising in Lhasa, in New Delhi. 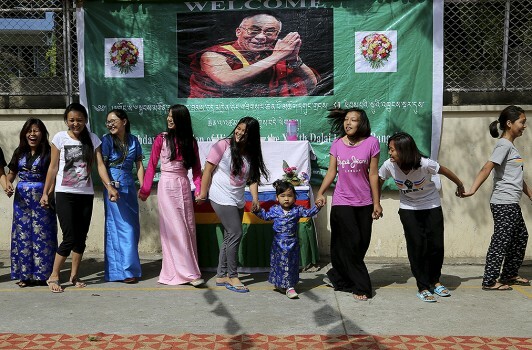 An exile Tibetan woman lies down on the road during a flash mob to mark the anniversary of a women's uprising in Lhasa, in New Delhi. 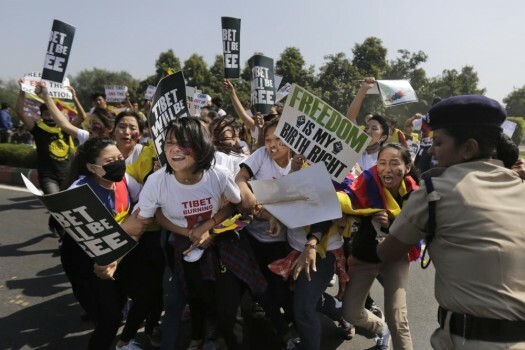 Protest for a free Tibet at the Chinese embassy in New Delhi. 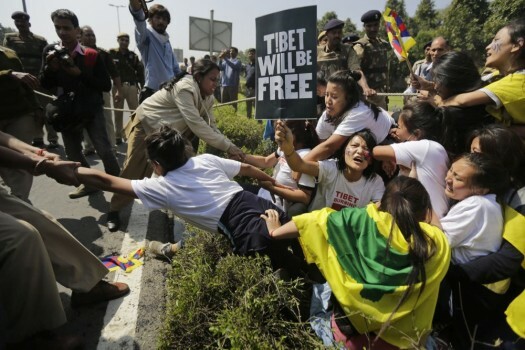 Cops pull Tibetan exiles to detain them during a protest in New Delhi. 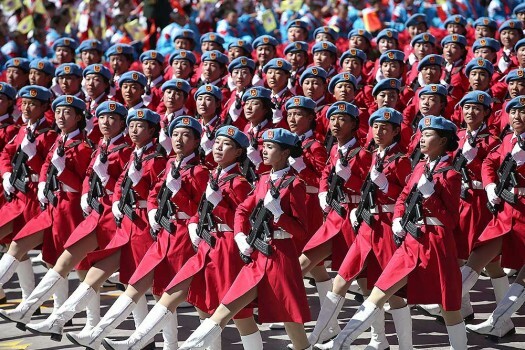 Women throw barley flour in the air during an event to mark the 56th anniversary of the failed uprising in the Tibetan capital Lhasa in 1959, in Kathmandu, Nepal. 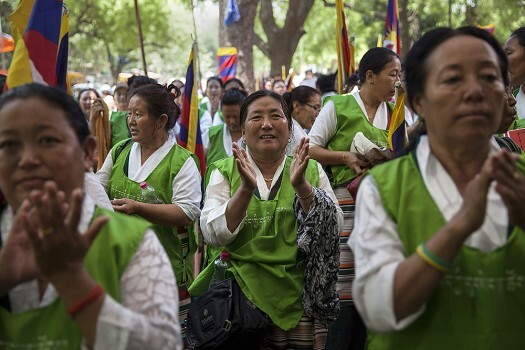 Tibetan artists perform a song "Thank you India" at the closing ceremony at the meeting of Diverse Spiritual Traditions of India in New Delhi. 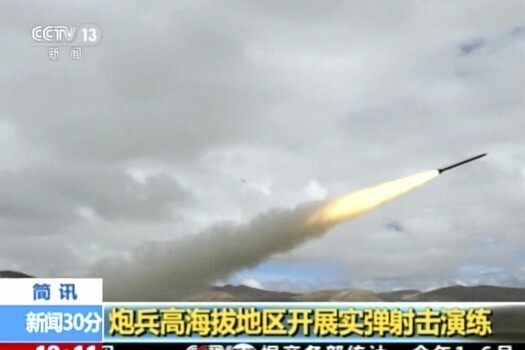 Li talked with officials and residents and visited the famed Jokhang Temple and the upcoming Lhasa-Nyingchi section of the Sichuan-Tibet railway. 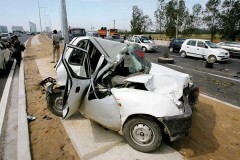 Foreign secretary Vijay Gokhale had sent a letter dated February 22 to cabinet secretary PK Sinha regarding this, and four days later, Sinha issued the directive to all government functionaries. Dispelling the Darkness is a brilliant translation of two extraordinary works by the 17th century Jesuit priest Ippolito Desideri.